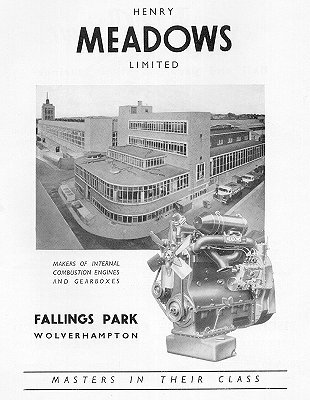 Meadows made lots of engines and gearboxes for industrial, automotive, and marine use in the U.K. until it merged with another company and the name disappeared in 1960. 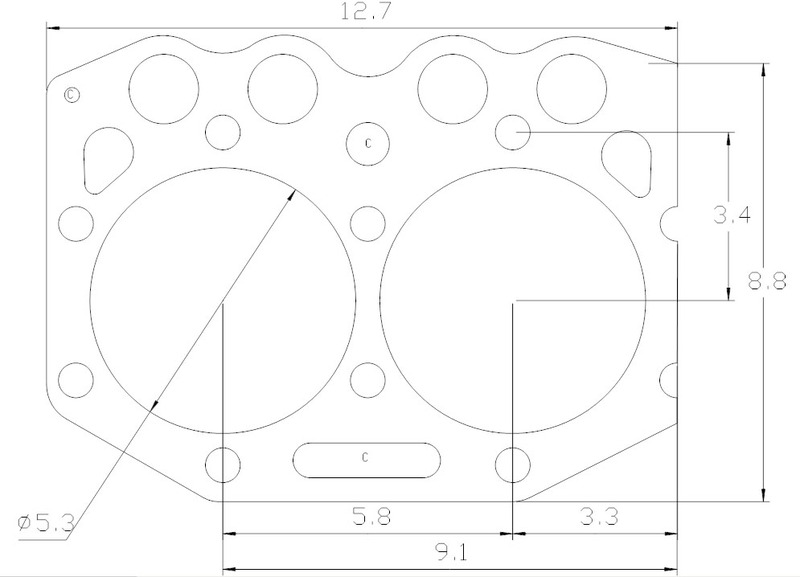 A customer asked for a quotation based on a drawing in .dxf format, which I will paste below. 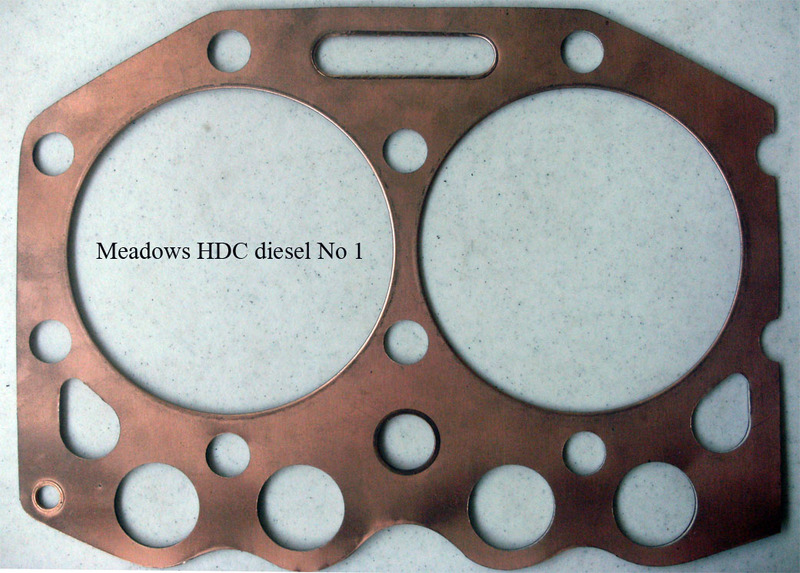 The type of gasket requested was non-asbestos copper sandwich construction, and in addition to the bore there were three passages that needed to be sealed or bushed, i.e. the copper needed to be folded over in those area. To let us know which ones he marked those will a C.